We keep in touch with all of our alumni, encourage them to visit and use internet-connected computers set aside for their use, and provide them with tutoring, advice, and assistance in researching and applying to post-secondary schools, as needed. 100% of the 143 graduates of Imago Dei school have gone on to attend the high schools of their choice, including Green Fields, The Gregory School, Salpointe, San Miguel, St. Augustine, University High, City High, and other public and charter high schools throughout Tucson. More than 90% of IDMS alumni who are old enough have graduated from high school. This is in contrast to a four-year Pima County graduation rate of about 74% percent. More than 85% of our high school graduates are pursuing some form of post-secondary education. We were thrilled to see members of the oldest cohorts of IDMS alumni attending four-year institutions. Among the schools accepting IDMS grads: University of Arizona, UA Eller College of Management, University of Oregon, University of Washington, San Diego State, Arizona State University, Western New Mexico University, Northern Arizona University, Brigham Young University, Academy of Art University (San Francisco), and University of Nevada at Las Vegas. Many other IDMS grads are attending community colleges or pursuing vocational training. 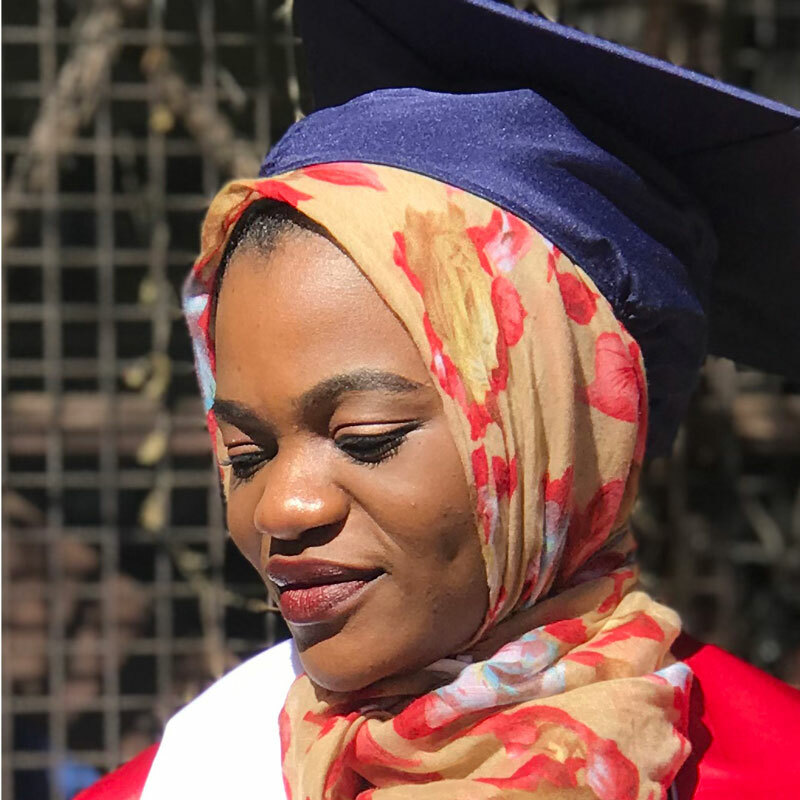 In May 2018, our first college graduate – a member of our tiny first class and a refugee from African conflict – graduated from the UA in May 2018, exactly on time. (That’s beautiful, smart Zahara at the top of the page.) Woo Hoo! We look forward with excitement to seeing our graduates’ futures unfold.